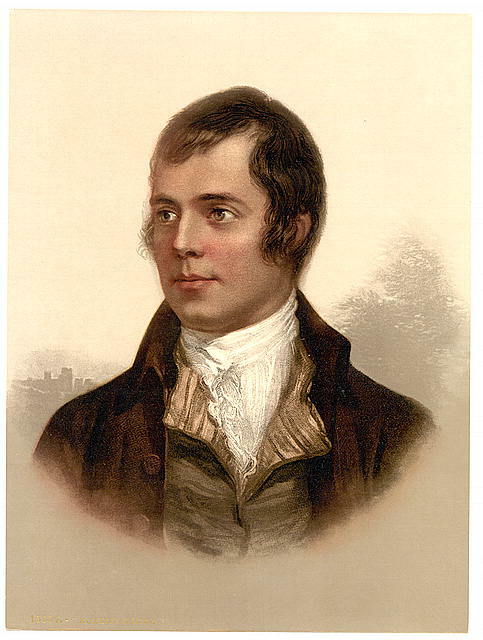 Come celebrate the work of Robert Burns tonight at the IONA BURNS NIGHT, 180 Grand St, Brooklyn, NY…Music from 8.30pm, sonsie haggis piped in at 9.30. 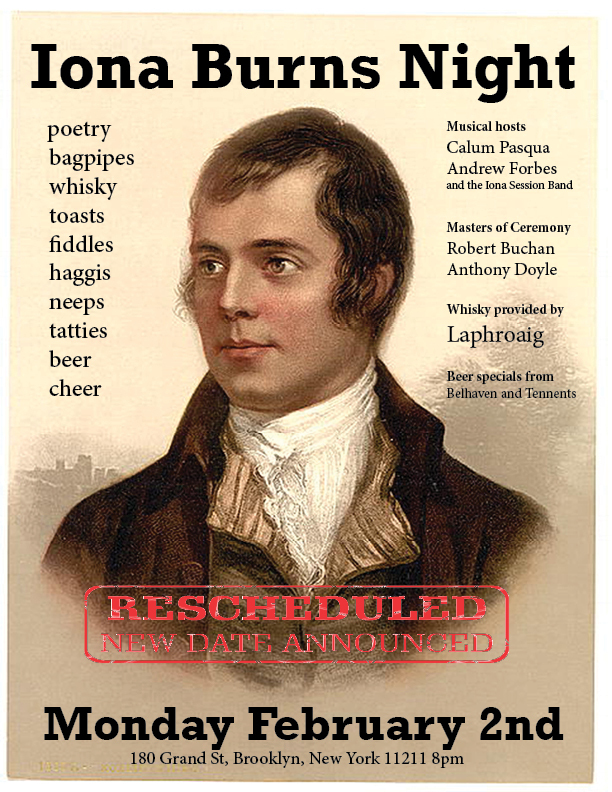 Readings, songs, toasts… with fine live music led by fiddler Calum Pasqua and piper, Andrew Forbes, plus Laphroaig and Belhaven specials just for you! 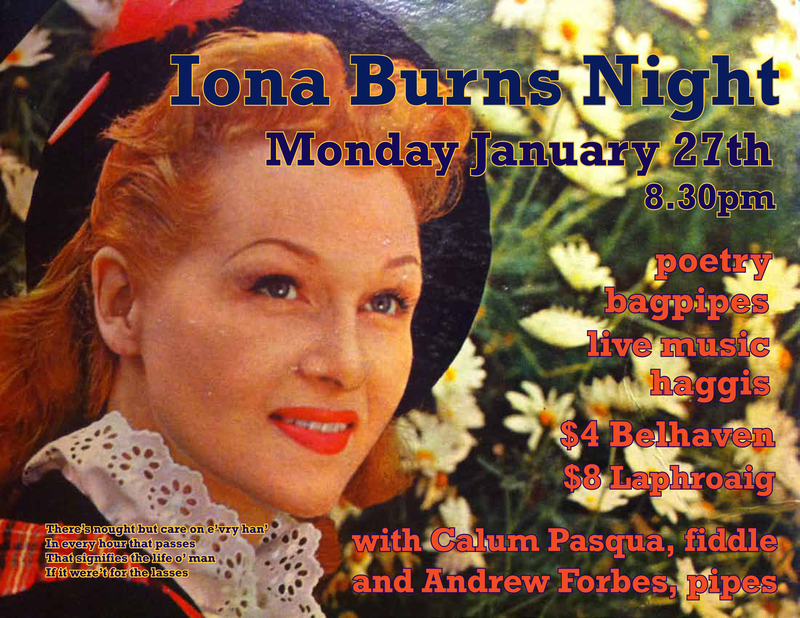 — IONA BAR.